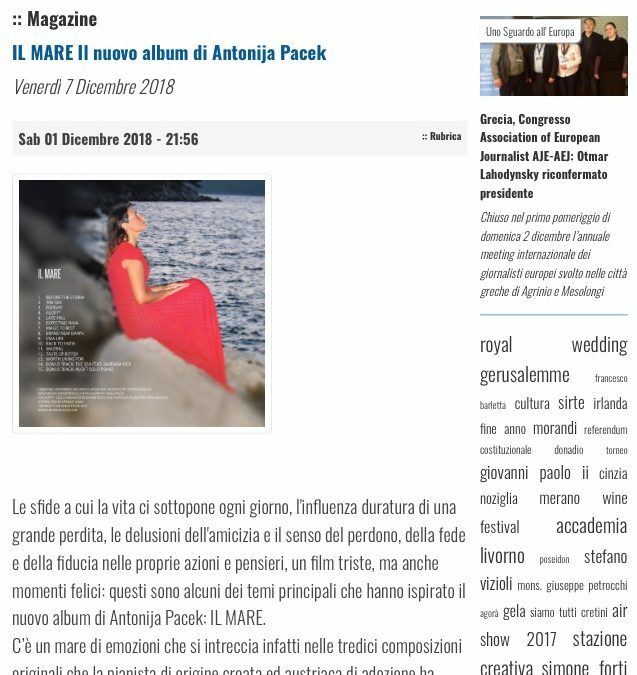 One more supporting article in Paese Italia Press. “Late Fall” was actually composed during late fall. The composition portrays a frustration with sometimes too fast, sometimes too slow passage of time´. One does a lot of work directly from heart, but often does not see results soon enough. But still it is not a “downer” song, the energy is still there to move on and stay focused and motivated.